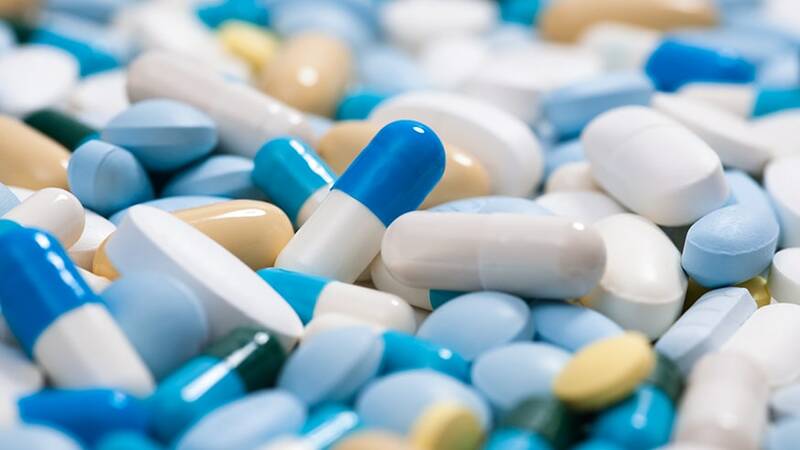 Assay of products such as pharmaceutical suspensions and tablet coatings is a critical part of the Quality Assurance process. In some cases every batch of each product has to be tested, requiring 100% repeatability of results. Efficient particle size reduction and homogenisation of the sample before testing is essential in order to obtain 100% consistent and repeatable results. The mixing process must be easily and accurately validated. Some methods of disintegrating solids, especially on a small scale in the laboratory are difficult to validate; this can also lead to inconsistency between batches. Grinding equipment may be difficult to clean, raising potential contamination/hygiene issues. The mixer must be capable of performing a wide range of tasks depending on the product being tested, for example disintegration of tablets, dispersion of powders into liquids, etc. In some cases a single tablet is tested. The mixing apparatus must be capable of processing such small volumes with the same efficiency as larger samples. The vessel is charged with appropriate base fluid. The mixer is started and the solid/powdered ingredients are added. 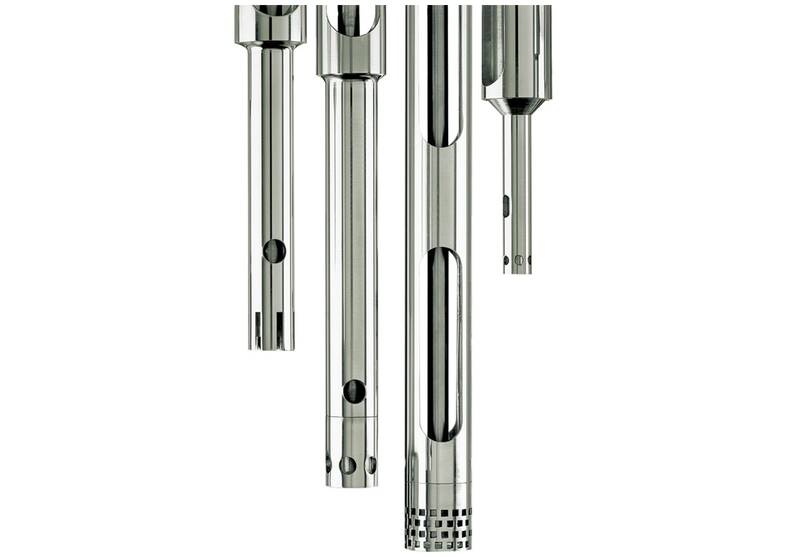 The powerful suction created by the high speed rotation of the rotor draws liquid and solids into the workhead where they are rapidly disintegrated. The materials are subjected to intense but targeted high shear in the precision machined workhead before being forced out through the stator and circulated back into the mix. Simultaneously fresh material is drawn into the workhead. In a short mixing cycle the entire contents of the vessel passes through the workhead many times, ensuring a completely homogenous mix is obtained. Faster mixing reduces risk of degradation of active ingredients. Over 40 interchangeable mixing assemblies are available, offering unrivalled versatility. Silverson offers the facility to modify mixers to suit client's individual requirements. ​A series of interchangeable tubular assemblies suitable for use in narrow-necked containers is available for volumes from 1 - 500ml. 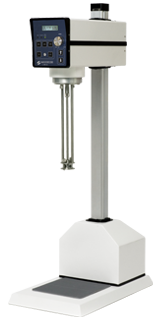 ​Designed for processing highly infective or sterile/aseptic substances. 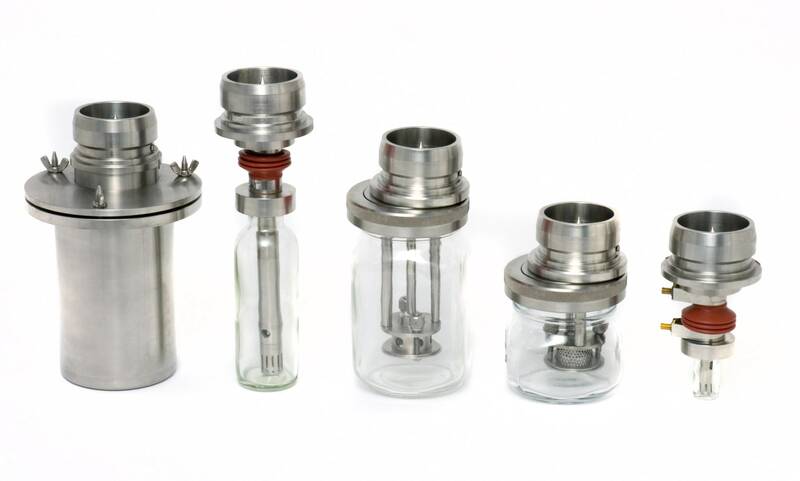 Accepts 500ml and 1000ml glass vessels and stainless steel containers up to 5000ml. Flexible tubular assemblies available for small volumes - 225ml, 25ml and 7ml. A modified bench stand arrangement to ensure that the rise and fall mechanism returns the mixing assembly to the same position in the vessel each time. Special rotor/stator assemblies suitable for tablet disintegration can be offered, including assemblies and vessels capable of disintegrating a single tablet. Temperature probe with integral digital readout. USB port connecting the mixer to a computer for use with the Silverson “Datalogger” program. This records speed and power draw over time and displays it as a graph in real time. The information is also saved in a database.